Oh my yum!! They look amazeballs! Hahaha...my sister says amazeballs all the time too. Love it. Living in AZ, Navajo Tacos are a staple in our house! 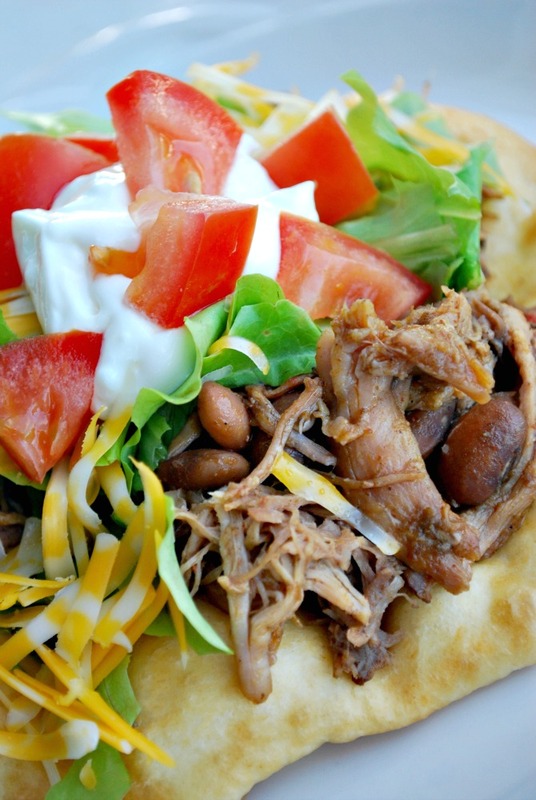 We usually top them with refried beans and pork or beef roast [and the lettuce and tomato, etc]. 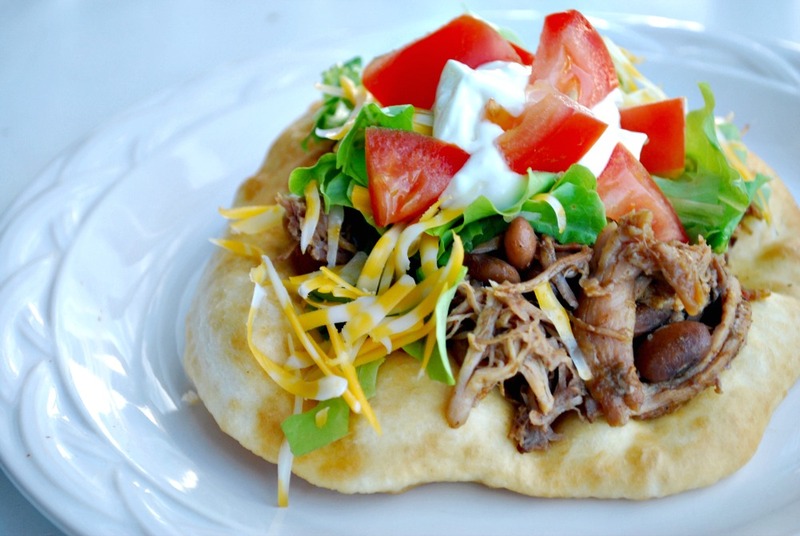 We like to cheat on the fry bread and just use Rhodes rolls...or the store brand. Let the rolls thaw and rise then flatten out into a circle-ish shape and fry. For dinner sized portions we usually combine two rolls for each one.